Mt. 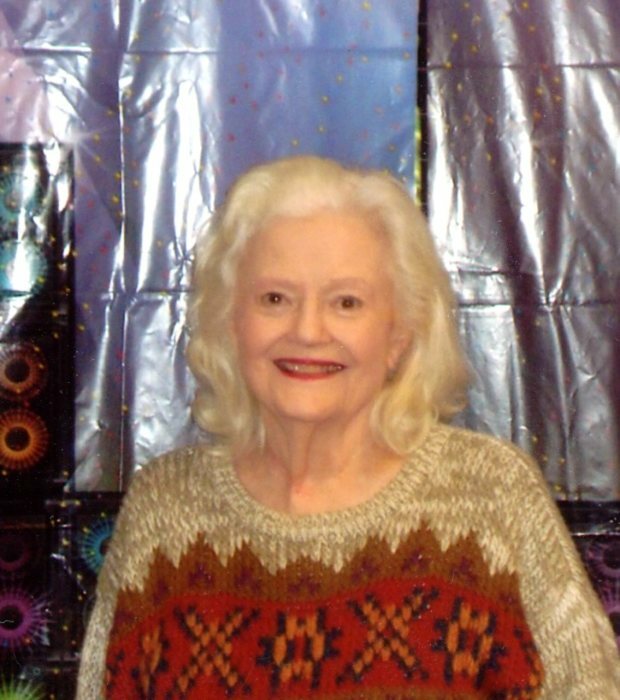 Airy - Darlene Batsche, 90 yrs. old, passed away peacefully at the Mt. Healthy Christian Village on April 10, 2018 where she was a resident. Preceding her in death was her husband, Thomas A. Batsche and her parents, Lester and Lillie Smith. She is survived by her cousins, Janice and Julie Jean Pittman of Washington State, and Richard Melvin Graham of California, along with other cousins from the Washington area; and her special friend and care giver, Patricia Kiefel. Darlene was a graduate of The University of Cincinnati, was a retired employee from the City of Cincinnati, and was a long-time resident of Mt. Airy. She was a 70 year member of the Order of the Eastern Star, Mt. Healthy Chapter. Darlene spent many hours with Little Brothers of the Elderly in Mt. Airy. Visitation will be held on Monday, April 16th from 11 AM until time of the funeral service at 12 PM at the Paul R. Young Funeral Home, 7345 Hamilton Ave., Mt. Healthy, Ohio 45231. An Order of the Eastern Star Service will immediately follow the funeral service at the funeral home. She will be laid to rest in the Old Rugged Cross Garden at Arlington Memorial Gardens on Compton Rd. after a graveside service. In lieu of flowers a donation may be given in her memory to Hospice of Cincinnati, or your favorite charity. Online condolences can be made at www.paulyoungfuneralhome.com.